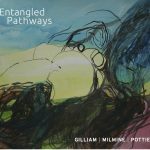 The Bill Gilliam, Kayla Milmine & Ambrose Pottie trio are excited to announce the release of their new CD “Entangled Pathways” at Array Space, Wednesday Oct 18th at 8pm. 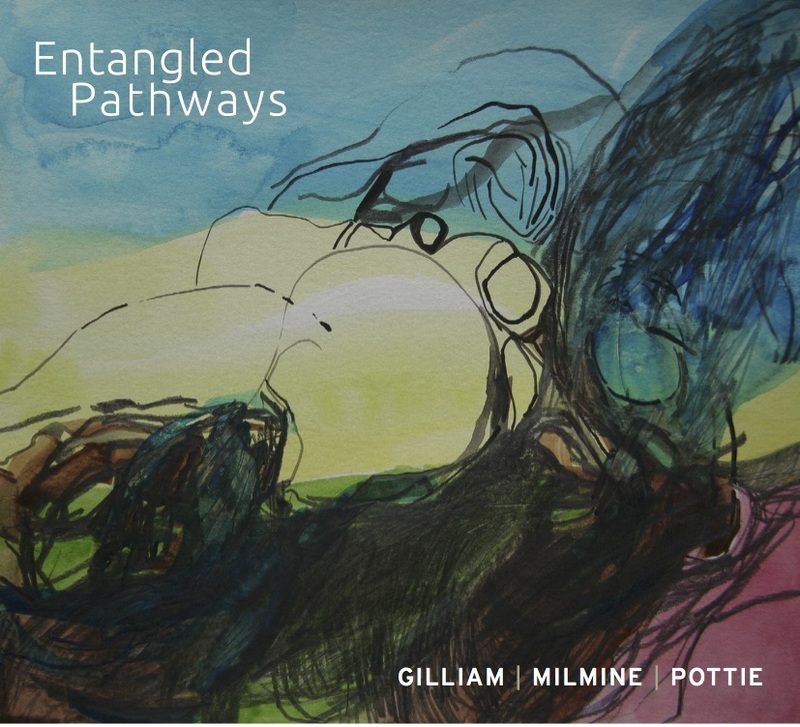 Entangled Pathways is a collection of original music performed by this acoustic trio who met through the Toronto Improvisor’s Orchestra (TIO). These pieces are a combination of composed free floating melodies, jazz idioms and modal-chromatic tonalities as well as freely improvised creations by the ensemble. This music offers reflections on the rapidly changing and entangled terrains we live in and the many imagined pathways we could take. This month Bill Gilliam performed with sound poet Penn Kemp presenting her poems “Helwa, Experiencing Ancient Egypt” and “Barbaric Cultural Practice”. at the Story Club in Toronto. On Friday August 12th Bill Gilliam had the pleasure of performing with multi instrumentalist Glen Hall (sax, woodwinds and electro acoustics) and the multi talented percussionist Joe Sorbara at the Tranzac Club in Toronto. Upcoming on September 3rd, Bill Gilliam will be performing again with Penn Kemp at the Vino Rosso Bar & Restaurant in Toronto.